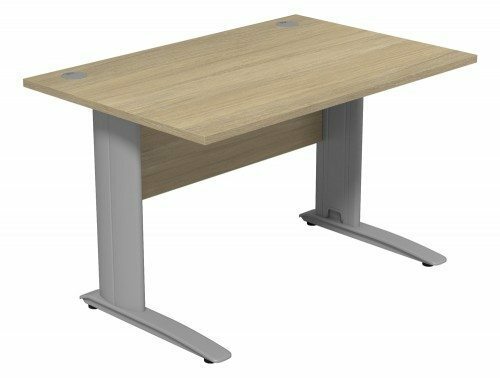 An office desk is a central piece of furniture in your office design so you need to make sure you choose the best quality. 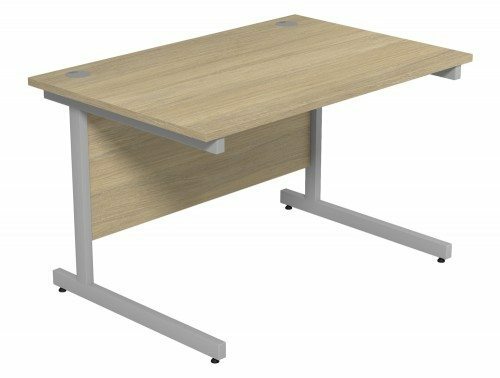 At Radius Office Furniture we supply straight desks with impact-resistant edges, made of durable materials like metal or wood. Most of our desks are customizable. You can select and combine from up to 16-panel colours and 4 metal paint colours. 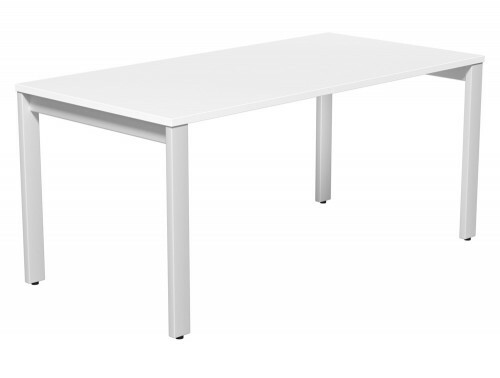 The desks have 4 types of legs: cantilever, panel, closed leg and A leg. 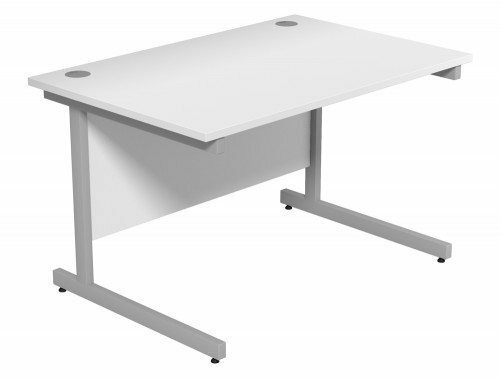 They also come with inbuilt or add-on modesty panels and desk screens. Perfectly adaptable to any sort of space or need. 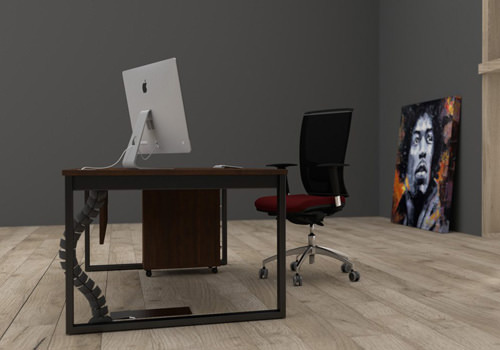 Straight desks are a classic office furniture option that will never go out of fashion. Opt for our contemporary straight office desks sourced from some of Europe’s leading office furniture manufacturers! Our office equipment suppliers are some of the most well-known names in Europe, such as Herman Miller, Adroit, Steelcase, Ashford, Quando, Trexus, Sonix, Oplan, Buronomic and Ergotron. These brands are well-known for products that are durable and aesthetically appealing. 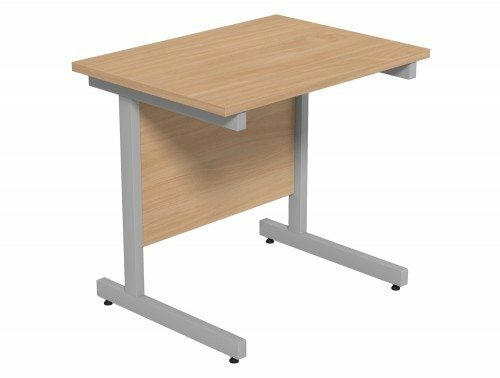 We offer a wide range of office furniture online, including home office desks, modern executive desks and back to back benches. Do you want to keep your office organised? Our cable management systems include cable baskets, cable spines, portholes and grommets. 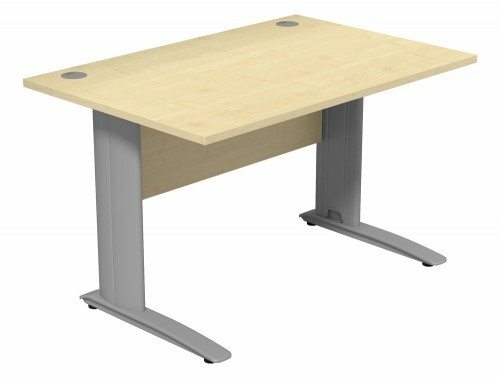 Upgrade your office desk by adding monitor arms, CPU holders, power modules or sit-stand desk mounts. 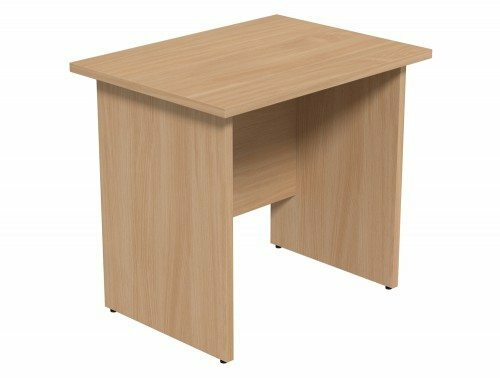 All our office accessories are affordable, practical and aesthetically pleasing! 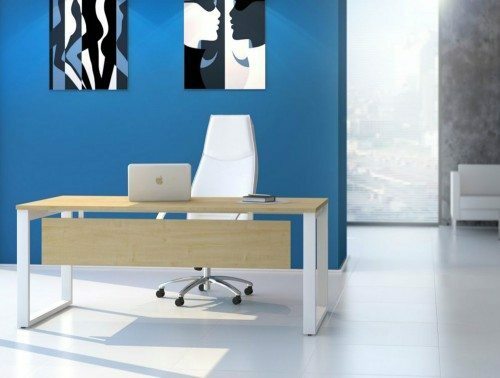 Whether you want to create an urban office or you’re looking for modern home office furniture for a small space, we have the right desk setup for you! 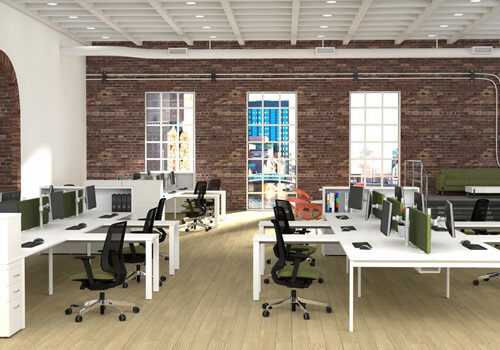 From individual workstations to back to back benches, our desks fit most types of spaces. With additions like modesty panels, desk screens and desk accessories, you can customize your modern workspace furniture! 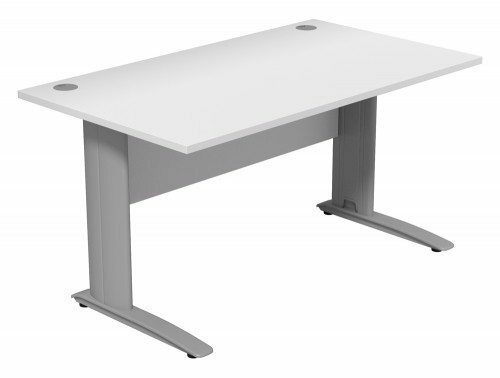 Our straight desks fit every budget. 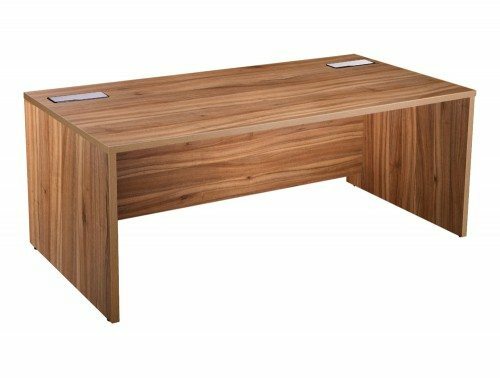 From used to high-end executive desks made of wood, we guaranty the quality of our products regardless of the price. 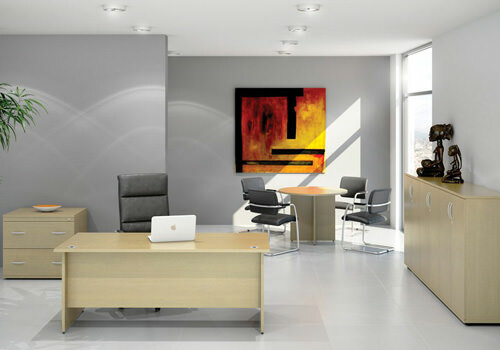 At Radius Office furniture we believe in making durable furniture affordable. All our products are scratch-resistant, with thick, sturdy worktops and high-quality components. There are many types of desks for the office. When decorating a new workspace the options can be overwhelming. 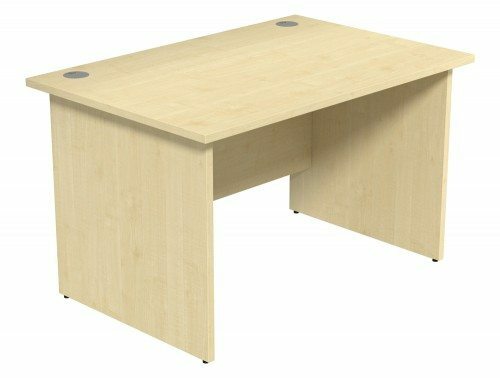 If you want an ideal and effective option, choose straight office desks! 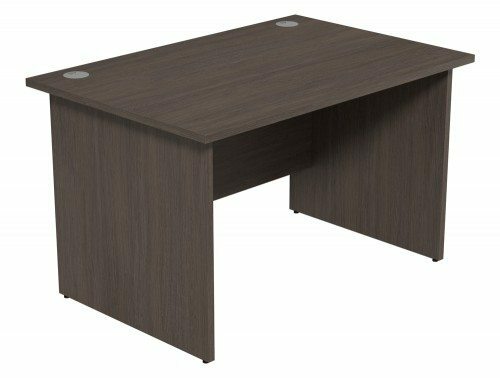 With a sleek and stylish design, rectangular office desks are versatile pieces of furniture that never go out of fashion. They are perfect for those wanting something simple and stylish for their workspace. We provide modern office furniture to suit every need, from budget workstations to high-end beech office furniture. We have the most durable, stylish options for you! 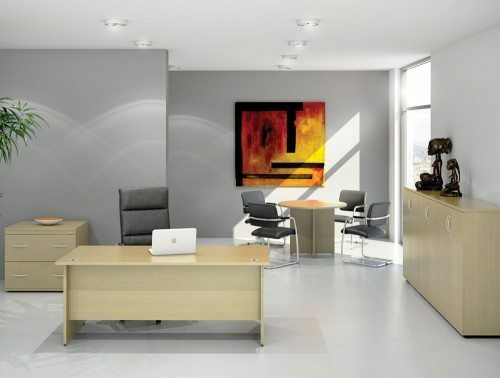 At Radius Office Furniture the price doesn’t reflect the quality. 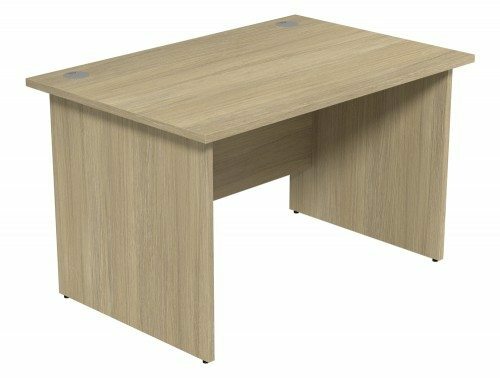 We offer contemporary office desks suitable for every budget! If you’re decorating a smaller space, such as a home office we have a variety of straight desks of different sizes to fit the requirements of your space. To maximise your productivity, choose a light colour. A white desk with metal legs is always a classic piece that makes your office look classy and modern. Plus, the light colour makes the space look more luminous, encouraging productivity. If this colour doesn’t fit your vision, do not worry! We offer both solid wood and metal finishes, including beech, walnut, maple or oak for the worktops and white, silver, anthracite or black for the legs. Choose from up to 16-panel colours and 4 metallic finishes for a multitude of combinations that suit your design. Browse our office furniture website for high-quality straight desks produced by the latest modern standards. They are also durable and a great value for your money! If you need ideas on how to fit a straight white desk or a modular system seamlessly into your office, do not hesitate to request our space planning service! 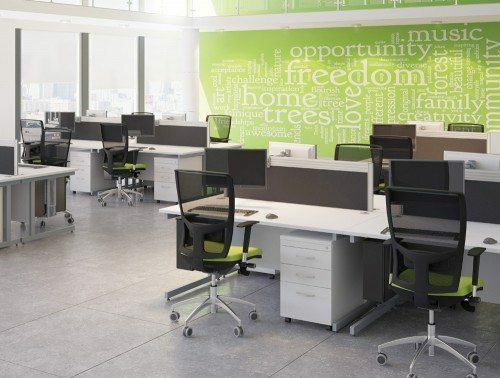 We can help you make the best out of your space with the latest modern office furniture on the market! 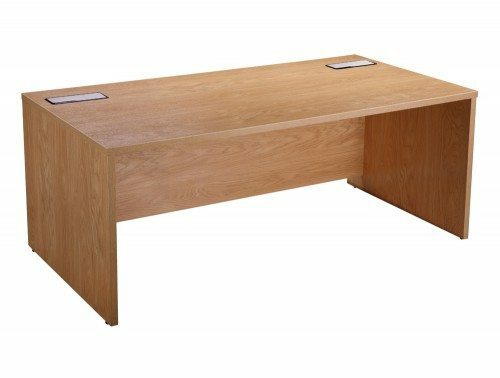 If you’d like to find out more about our range of Straight Desks or discuss your requirements, simply request a callback.